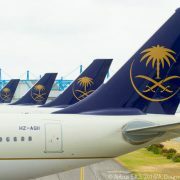 Saudi Arabia’s national carrier Saudi Arabian Airlines has taken delivery of the first of 20 Airbus A330-300 Regional jets it has on order, making it the launch customer for this new member of the A330 family. 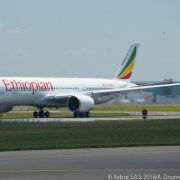 The new service will coincide with or immediately follow Ethiopian’s acceptance of the second of 14 A350-900s it has ordered from Airbus. To celebrate the arrival of its first A350-900, Ethiopian’s employees have applied for a new Guinness World Record for making the largest-ever image of an aircraft consisting of a crowd of human beings. 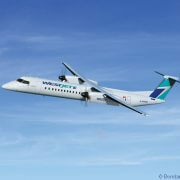 The aircraft are scheduled for delivery to WestJet Encore, WestJet’s regional airline wing, between April 2017 and June 2018. 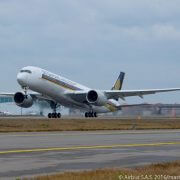 Singapore Airlines will initially deploy A350-900s on the Singapore-Johannesburg route on Mondays, Thursdays and Saturdays. On behalf of Alaska Airlines, SkyWest Airlines will launch three-times daily service linking San Diego with Sacramento, and Burbank with San José, on March 16, 2017. SkyWest Airlines will operate Embraer 175 regional jets on the routes. 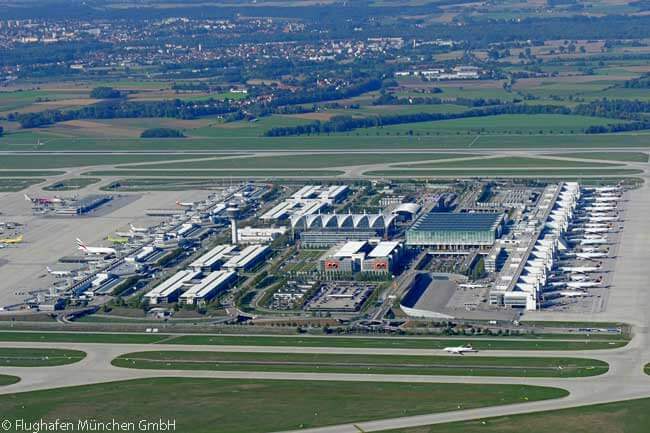 Dr. Michael Kerkloh, president and CEO of Flughafen München GmbH, Munich Airport’s operating company, says that while the airport already has legal approval for construction of the third runway, construction remains “subject to [receiving] a political green light”. 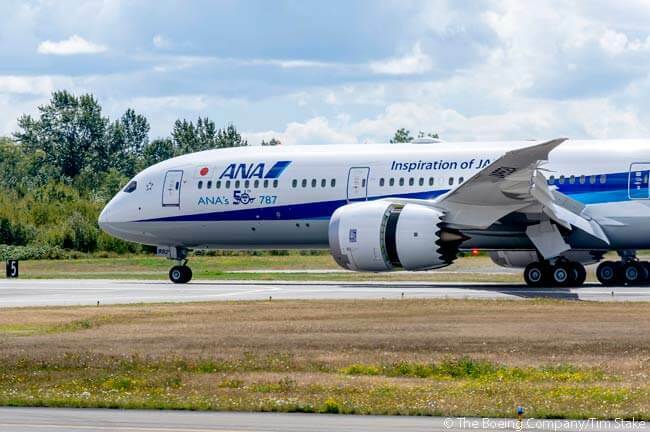 JetBlue Airways will launch six-times-a-day service on weekdays between Boston Logan International Airport and New York LaGuardia Airport on October 31. 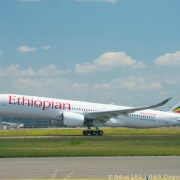 The airline will also offer two LaGuardia-Boston Logan round-trips on Saturdays and three round-trips on Sundays.